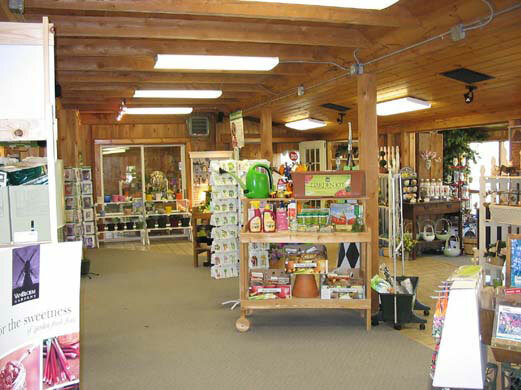 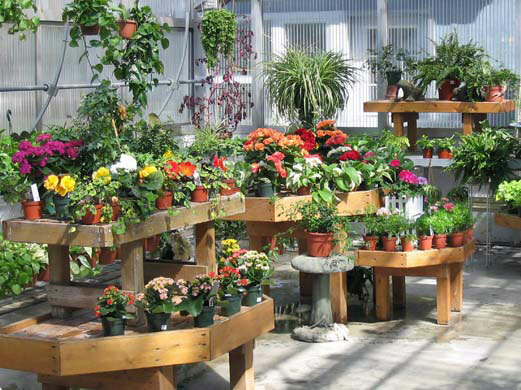 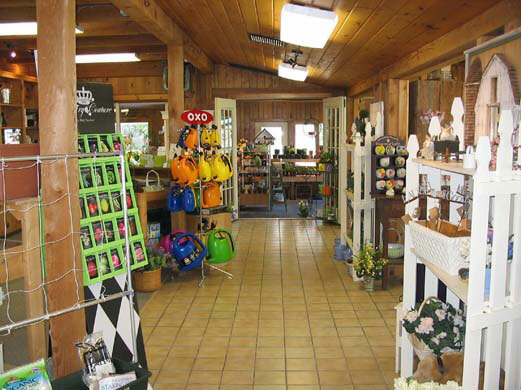 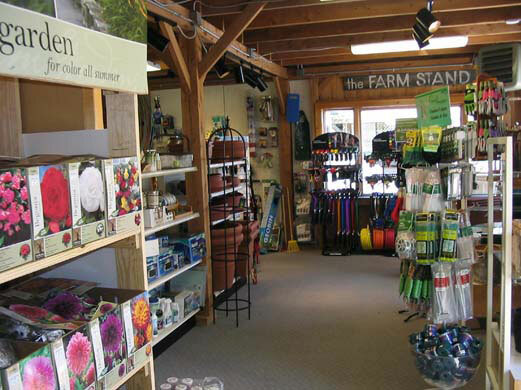 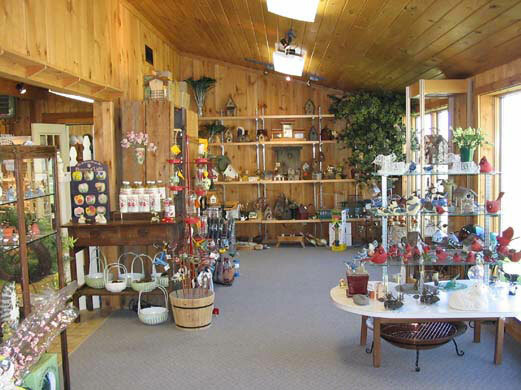 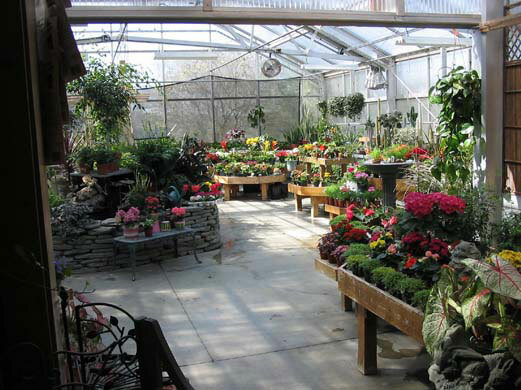 Our gardener's center and gift shop is stocked with quality essentials as well as unique gifts. 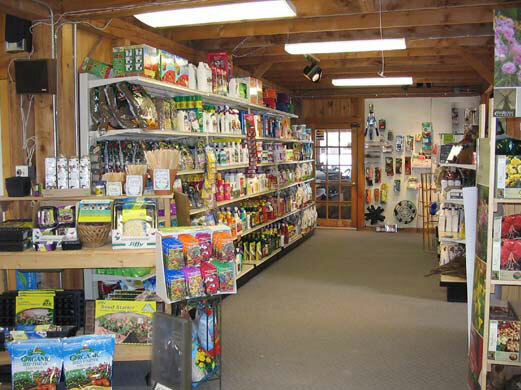 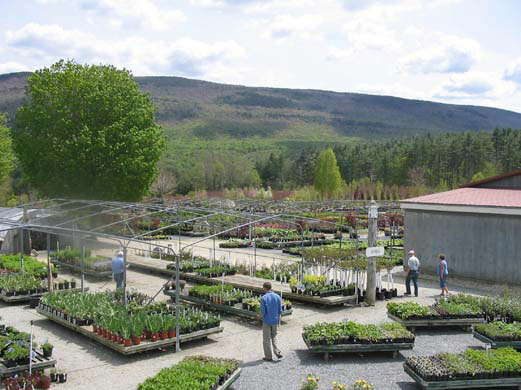 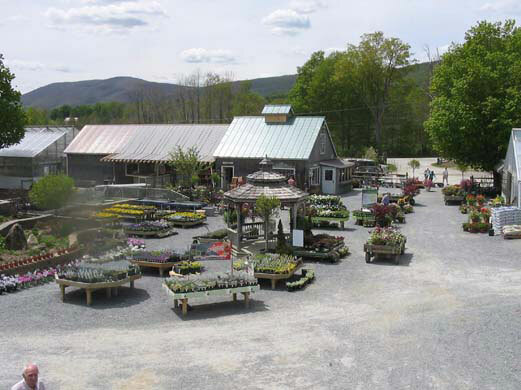 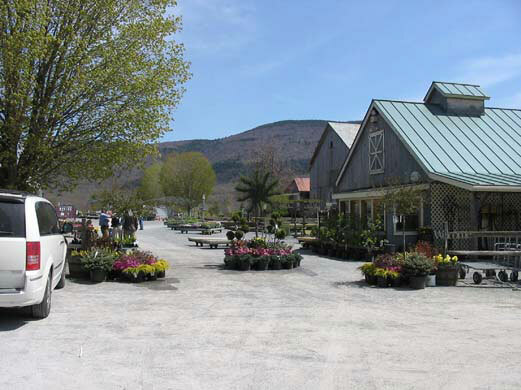 We carry everything a gardener needs, from organic gardening basics to potting soils, culinary and hard-to-find seeds, mulches, pottery of all types, top of the line tools, and distinctive gifts. 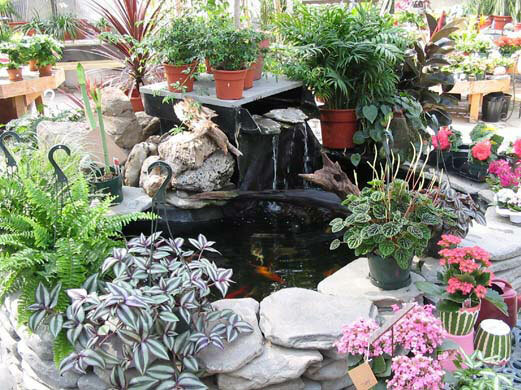 And don’t forget to check out our tropical conservatory overflowing with houseplants and exotic orchids (direct from Hawaii).